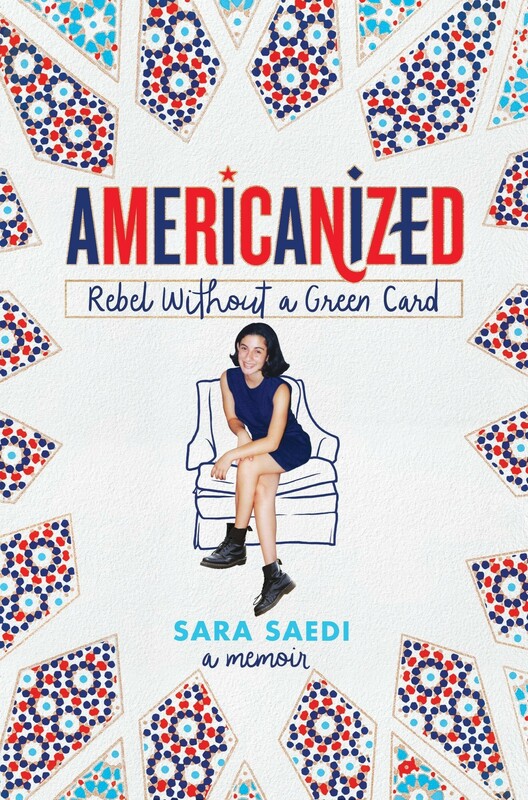 At thirteen, bright-eyed, straight-A student Sara Saedi uncovered a terrible family secret: she was breaking the law simply by living in the United States. Only two years old when her parents fled Iran, she didn't learn of her undocumented status until her older sister wanted to apply for an after-school job, but couldn't because she didn't have a Social Security number. Fear of deportation kept Sara up at night, but it didn't keep her from being a teenager. She desperately wanted a green card, along with clear skin, her own car, and a boyfriend. 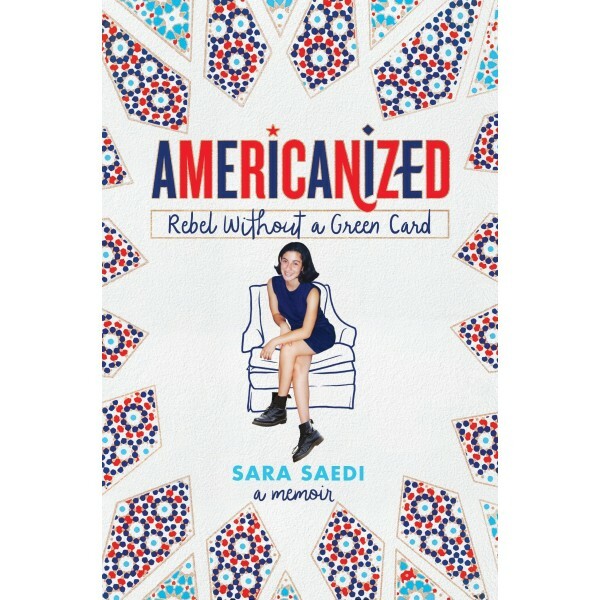 Americanized follows Sara's progress toward getting her green card, but that's only a portion of her experiences as an Iranian-"American" teenager. From discovering that her parents secretly divorced to facilitate her mother's green card application to learning how to tame her unibrow, Sara pivots gracefully from the terrifying prospect that she might be kicked out of the country at any time to the almost-as-terrifying possibility that she might be the only one of her friends without a date to the prom. This moving, often hilarious story is for anyone who has ever shared either fear.